The Five Star Brow Wax, is a high-precision procedure that transforms your eyebrows into their perfect shape. It involves an assessment of your face shape, features, and bone structure. Waxing, tinting, tweezing, trimming, and sculpting of the eyebrows. Do your brows need a Five Star Treatment? 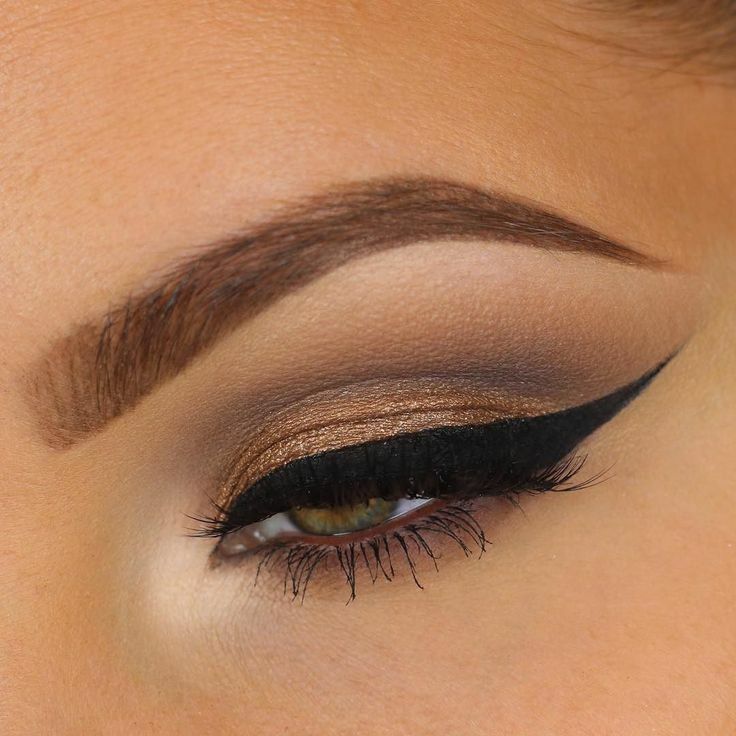 Perfect brows are a must for the summer. Beautiful brows are the perfect accessory – they go with everything and are always in style. 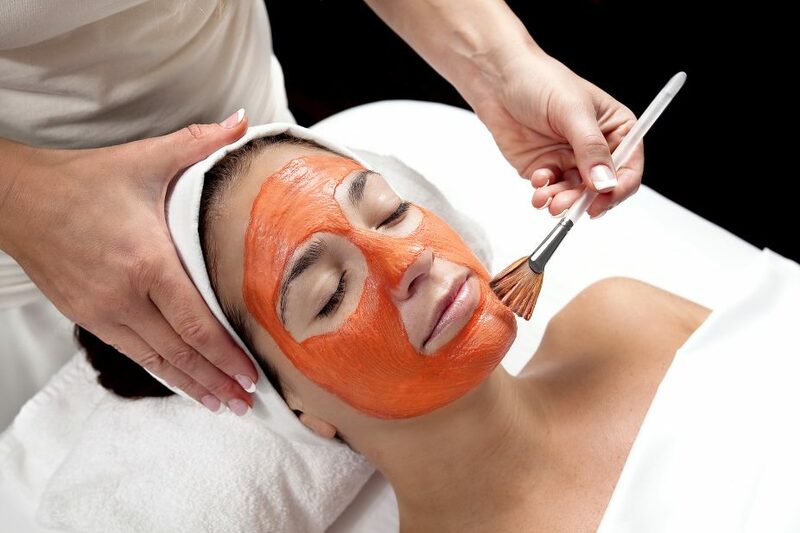 This is not your average eyebrow wax service! 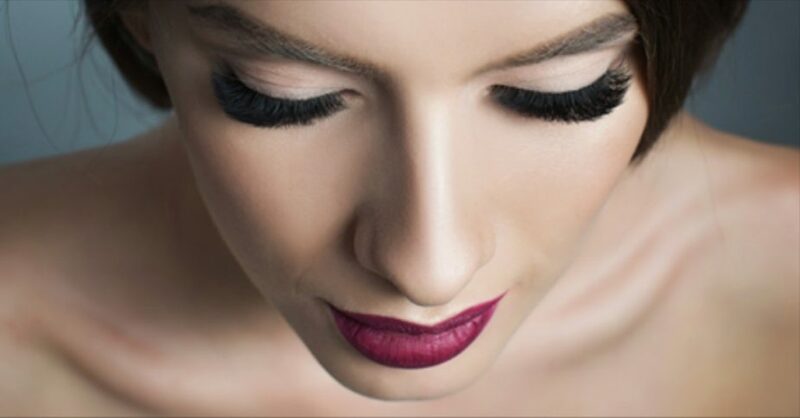 It is a high-precision procedure that transforms your eyebrows into their perfect shape. Five Star Brows can last for up to 4 weeks.